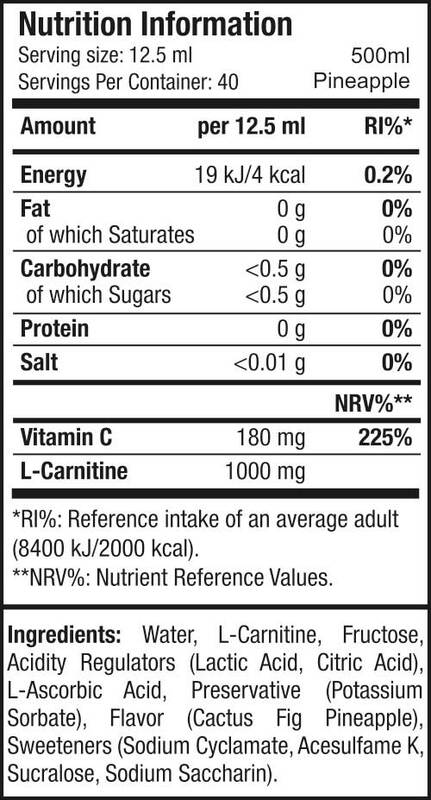 L-Carnitine plays a crucial role in fat breakdown and energy production in the body. 40000mg of L-Carnitine per bottle, 1000mg strong dosage, fortified with Vitamin C for the best results. L-Carnitine is a safe and effective amino acid like substance that plays a crucial role in fat breakdown and energy production in human body. L-Carnitine is absolutely needed to form a trans shuttle system that transports fatty acids into the mitochondria of cells to be burned off. L-Carnitine is useful for fat loss, cardiovascular metabolism, exercise performance and recovery. It can be taken before workout and/or between meals on an empty stomach. What is Carni X 40000? L-Carnitine is needed to form a transport system that transports fatty acids into the mitochondria of cells to be burned off. How to take Liquid Carni X 40000? Can Liquid Carni X 40000 be taken before workout? 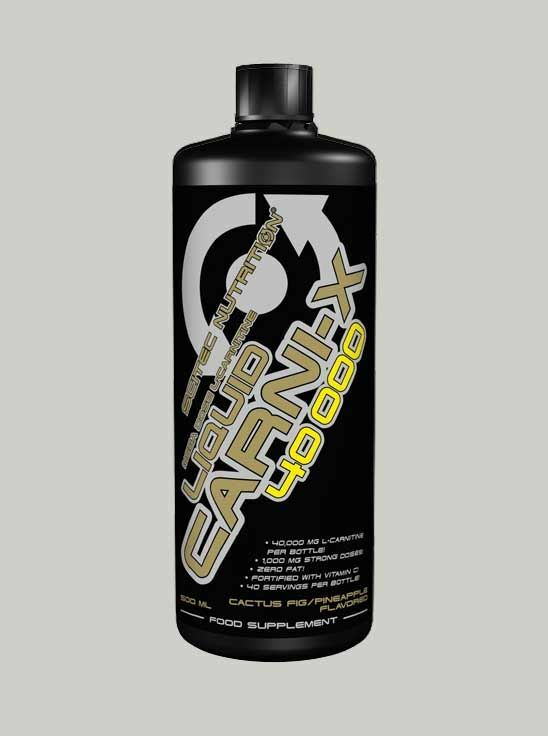 Liquid Carni X 40000 is in Liquid or Soft gels? Will Liquid Carni X 40000 cause any damage in my body? How will Vitamin C help me as a co-ingredient in Liquid Carni X 40000?